Cape Town’s CBD and surrounding suburbs are purposefully not being load shed. This is to ensure public safety, the city said. Certain industrial areas may also not experience load shedding if they reduce their load. The City of Cape Town central business district (CBD) and surrounding suburbs are purposefully not experiencing load shedding, the city confirmed on Friday morning. Cape Town entered its seventh consecutive day of stage 4 load shedding on Wednesday and the areas, which include the upmarket suburbs of Gardens and Vredehoek, was noticeably not load shed. Officially though, these suburbs are on the load shedding schedule on city documenation. Phindile Maxiti, mayoral committee member for energy and climate change, said the areas are excluded from load shedding due to the “sheer volume of the population” in the areas. “Public safety is the prime consideration as well as the impact on transport due to extreme traffic congestion caused by commuters moving into and outside of the CBD,” Maxiti told Business Insider South Africa. He said traffic lights affected by load shedding has a big impact on commuters. Maxiti said the city also allows for the “curtailment” of load shedding in large industrial areas, but this is subject to the areas reducing loads for the entire duration of load shedding. 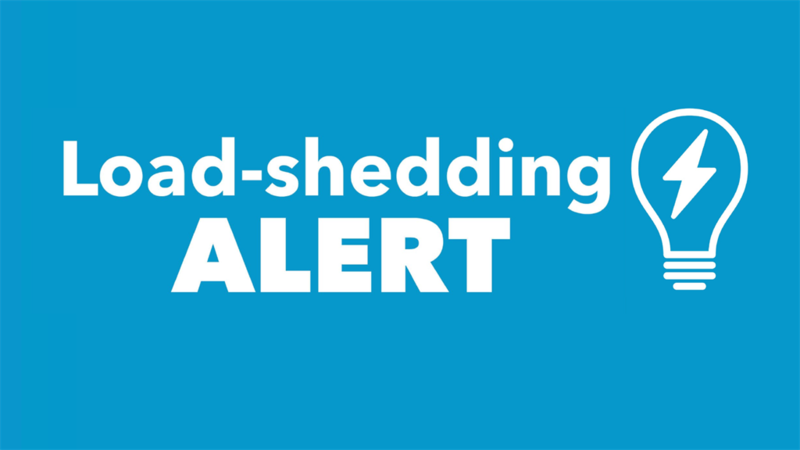 Fin24 previously reported that Eskom has started planning for stage 5 to 8 load shedding to prevent an entire “blackout” of South Africa’s electricity supply. Maxiti said the city takes direction from Eskom when scheduling load shedding. “If Eskom declares Stages 5 to 8, the City will publish the corresponding City schedules almost immediately on notification from Eskom,” he said.